Actor Tiisetso Thoka had to overcome a number of struggles before he made it. Tiisetso studied law at Varsity College but quit after he did his articles. “I always knew I’d act, but I thought I’d do it as a hobby. “Although I was part of the theatre group at primary school, I always told people I wanted to be a lawyer. “When you’re a kid, you want to pursue a respected career. “But when I realised law wasn’t for me, I quit,” he said. He worked at SABC 1 youth show YoTV from 2011 to 2012. Tiisetso told SunBuzz he struggled to find an acting job for three years. “I went to many interviews with no luck. “My parents weren’t happy about the decisions I made, so I worked as a porter at a hotel in Braamfontein. After three years, he finally got an acting gig on Gold Diggers. “Things started to look up after I landed the role. Last year, Tiisetso got leading roles in Isithembiso, Nkululeko and The Herd. 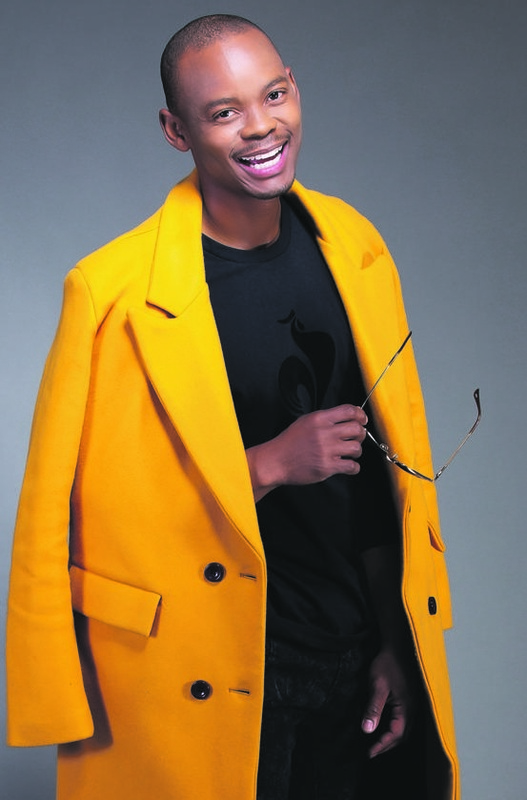 He also joined the cast of Mzansi Magic’s The Imposter, where he plays the role of Paballo “Pablo” Mokoena.